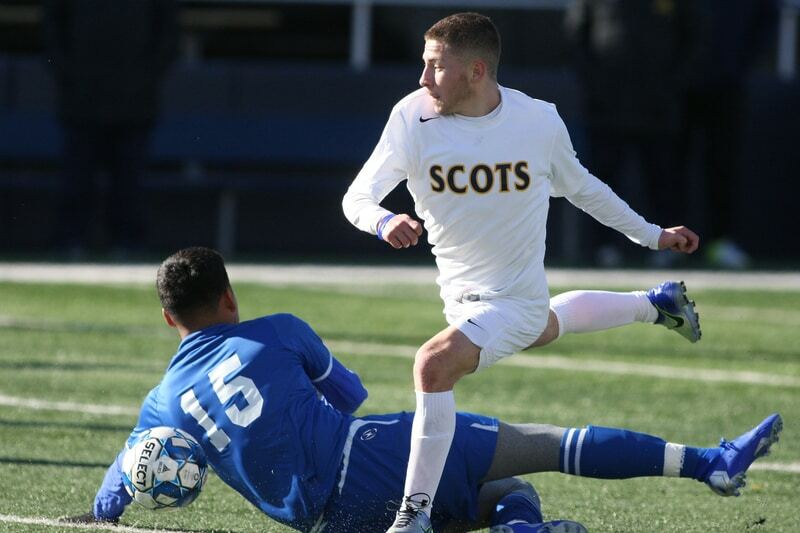 Highland Park emerged with two losses and a draw from its three matches at the Governor’s Cup tournament, which concluded on Saturday in Georgetown. 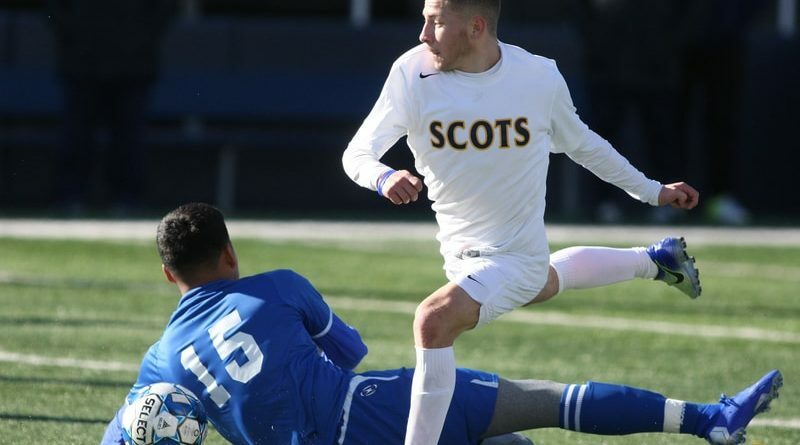 The Scots (3-3-1) opened with a 2-2 tie against San Antonio Harlan before falling 1-0 to Georgetown East View and dropping a 3-1 finale to El Paso Coronado. HP bounced back on Tuesday with a 1-0 nondistrict win over Irving, thanks to a goal by Bosco Maldonado. The Scots will travel to face The Colony on Jan. 22 in their final test prior to the start of the District 11-5A schedule. ← What’s Next for Preston Center, ‘Pink Wall’ Areas?